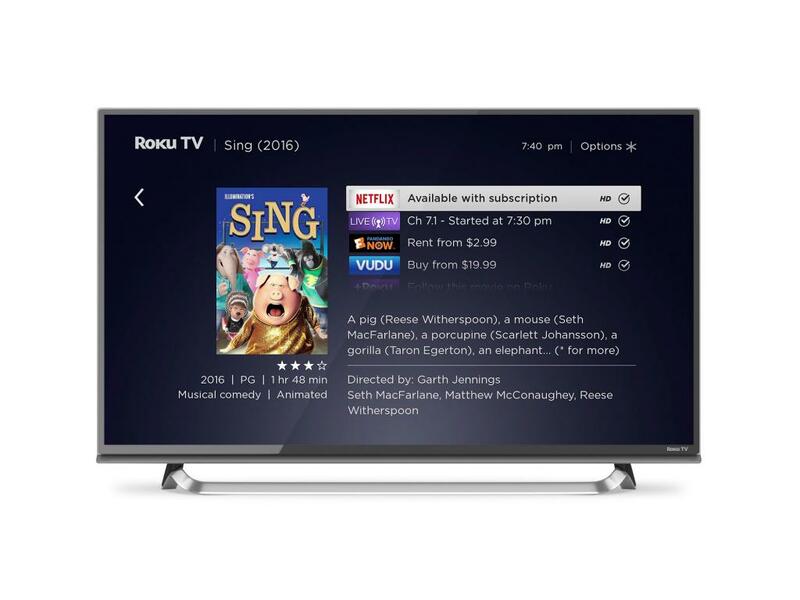 The streaming video space will become more crowded in the near-term, and Roku Inc (NASDAQ: ROKU) is well-positioned to directly benefit from the growing trend, according to Guggenheim. 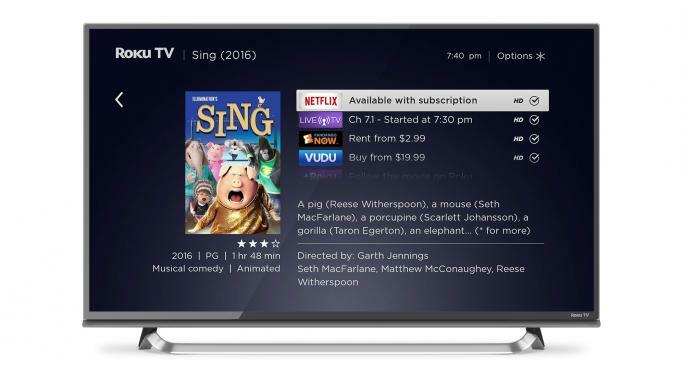 Analyst Michael Morris maintained a Buy rating on Roku's stock with a price target lifted from $54 to $77. Roku's hardware gives consumers access to multiple streaming platforms and as more content is pushed toward "bring your own device formats," Roku should see increased traffic to its platform, Morris said in a Wednesday note. While Roku doesn't monetize the majority of traffic on its own platform, it will still play an important role in offering a "robust, attractive environment" to users, the analyst said. Based on the 24.1 billion hours consumers spent on Roku's platform in 2018, Guggenheim calculated that Roku monetized around 5 percent of its full capacity, Morris said. As the streaming video space expands, the company should show an increase in monetization activity and reach 21 percent of potential addressable advertising inventory in 2023, he said. Roku faces an attractive opportunity in the international market, but the streaming video landscape outside of the U.S. is "complex" and more competitive, the analyst said. If successful, the company could see a return of 15 times on a $1-billion investment — but before this is included in valuation models, Roku needs to offer "strategic clarity," Morris said. Roku shares were up 3.81 percent at $71.45 at the time of publication Wednesday. Litecoin: Can We See A Bounce Towards $60?